According to a recent statistic published by AllThingsD, Nokia is selling more Lumia handsets than the total number of phones being sold by Blackberry in the same period. The numbers indicate that Nokia sold 7.4 million Lumia devices in the second quarter of 2013, while a total of 6.8 million BlackBerry devices were sold for the three months ended June 1. The report also highlights that Nokia has sold the highest number of Lumia devices during the last quarter, ever since it began making Windows Phones smartphones. Meanwhile, Blackberry seems to have missed badly on smartphone shipments, selling just 6.8 million total BlackBerrys, out of which just 2.7 million were BlackBerry 10 devices. Even worse is that it lost around four million subscribers during the quarter. “While investors are rightly noting Nokia’s continued challenges in the entry-level phone space, its Windows Phone business appears to be gaining momentum. 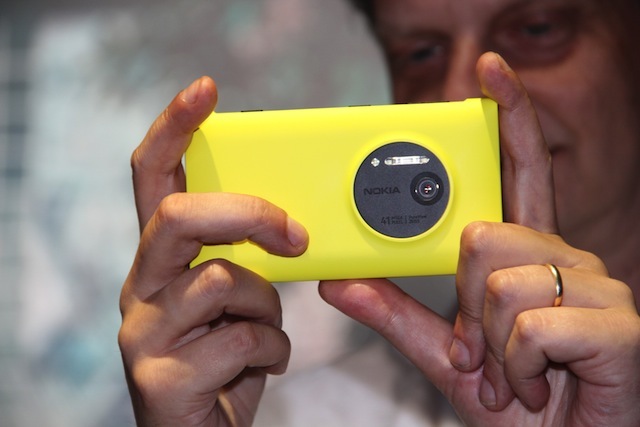 Nokia is hoping to continue the momentum this quarter, which will see the launch of the high-end 1020 camera phone and the further global rollout of the Lumia 925, which is just going on sale at T-Mobile USA”. Nonetheless, Nokia and Microsoft still have a long way to go before they can catchup with Android and iOS.